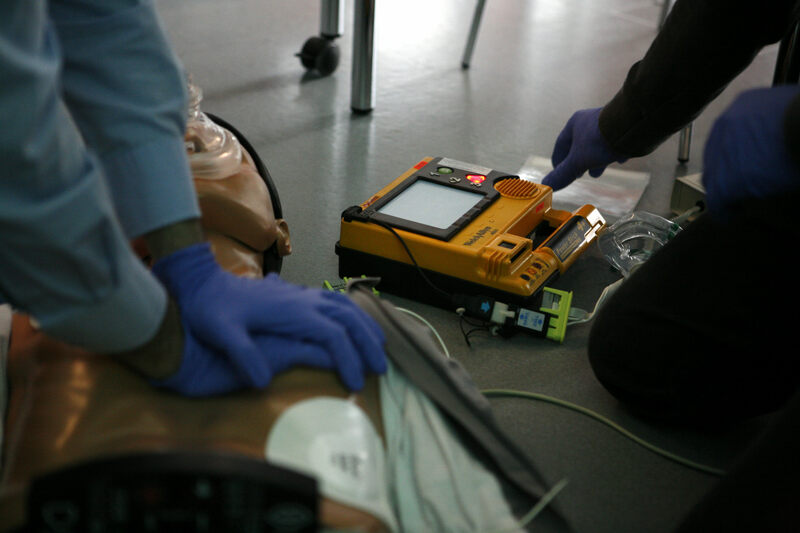 Question: What do Level C CPR, EFA and SFA stand for? Answer: On the main calendar page your will find a legend explaining all of these acronyms. 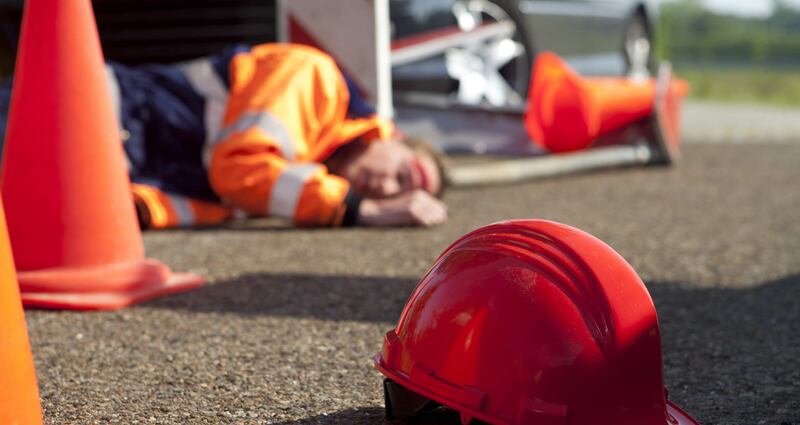 Question: Can I upgrade my First Aid and CPR certificate? 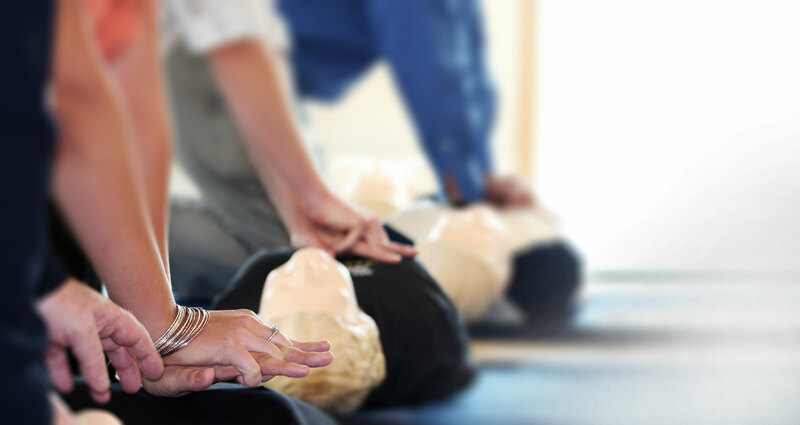 For example, I took a one-day Emergency First Aid and CPR program and would like to know if I can upgrade the one-day course to a two-day Standard First Aid and CPR program. Answer: Yes, you can upgrade from a one-day EFA to a two-day SFA program. There is only one stipulation: you must upgrade within 30 days of taking the one-day course. Question: How much do the different programs cost? Answer: Course fees and agendas for all of our certification programs can all be found on the PROGRAMS page. Answer: Lifesaver 101’s training facilities are clean and spacious. Our Toronto second floor office is well lit both by energy-efficient overhead lighting and bright natural light. We keep our training facility comfortably warm in the winter, refreshingly cool in the summer. We have a kitchen for your use including a refrigerator, toaster oven and microwave. Our training equipment is clean and well maintained. Answer: All Lifesaver 101 course content has been created and structured with a view to meeting the learning objectives stipulated by our governing bodies. If you are late you will miss important and required information and, consequently we will not be able to issue you a certificate. As well, and in fairness to Lifesaver 101 personnel and those participants who arrive on time, your punctuality is essential in order to avoid the unnecessary interruptions resulting from tardiness. We recommend that you acquire directions to our training center and familiarize yourself with transportation details (i.e., subway, parking, travel time) prior to the day of your course; doing so will help you arrive on time. Please observe your exact course starting time and strive to arrive ten to fifteen minutes in advance to allow sufficient time for registration. The doors to our training center will be locked once the program is in session and you will then have to re-book at your expense. 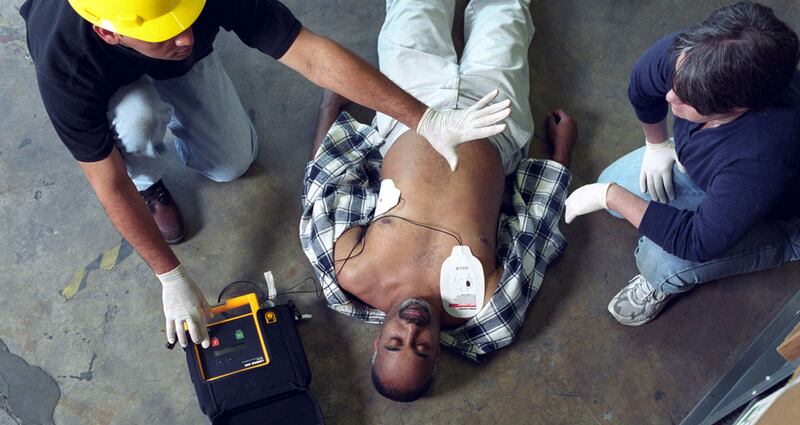 Question: What is the difference between Level A, B, C and HCP CPR? Which one is better? Answer: Level A CPR includes CPR techniques for ADULTS only; Level B CPR is for ADULTS and CHILDREN, and Level C covers ADULTS, CHILDREN and INFANTS. 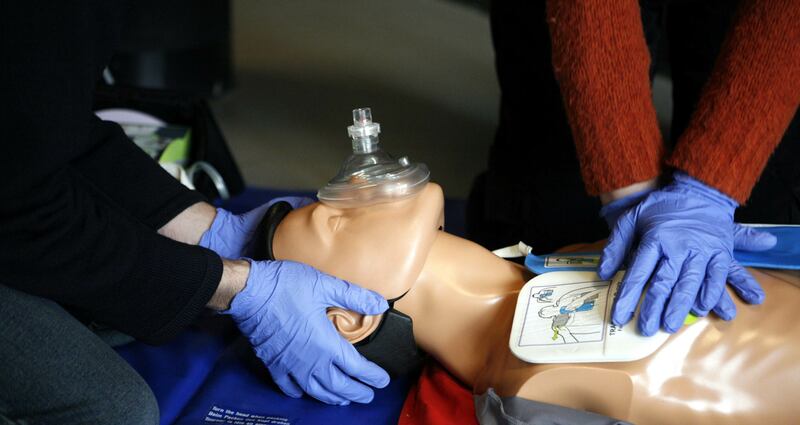 At Lifesaver 101 we teach all of our public courses and Level C. The upgrade to Health Care Provider (HCP) CPR can be added to any of our courses for those employed in health care or in a related academic program. Question: Where are your offices located? Answer: The Lifesaver 101 Toronto Head Office is situated one block west of the Kipling TTC/Go Station, on the north side of Dundas Street. We are next door to Taco Bell/KFC Restaurants. Click on CONTACT US in the Navigation column on the right to display contact information and to see a detailed map. Answer: We do have limited on site parking. We do suggest the the TTC as we are only a short walk from the Kipling Subway/Go-Train Station. Answer: For Tuesday evening walk-in clinics, participants can register and pay upon arrival. For all other programs advance payment is required to secure a reservation. Please remember that seating is limited so call as soon as possible to reserve. Payment by MasterCard, VISA or cash is accepted. Personal cheques are not accepted, business cheques are fine. Question: If I pay in advance to reserve a seat what happens if I am too sick on the day of the program to come in or if I can’t make it because of an emergency? Do I get a refund? Answer: Lifesaver 101 acknowledges that there are times when absenteeism is unavoidable (i.e., due to personal injury, illness, or death of a family member or close friend). We ask that all participants come prepared to enjoy our interactive programs and we strongly encourage punctuality. If you cannot attend, we require a courtesy telephone call no less than one week (7 days) in advance of your scheduled course. If you reserve a seat, we trust that you will honor your commitment as you will be taking that spot away from someone else who might otherwise have attended. Individuals who cancel late or do not show up at all will automatically forfeit their registration fee. Question: Do I have to pass a difficult test? Answer: No, it’s not difficult. Lifesaver 101 aims to communicate to all participants relevant program information in such a manner that regular and prompt attendance combined with skills development through active participation practically assures a pass. If a participant struggles due to language or physical challenges, the instructor will identify this challenge and work closely with the participant to maximize the participants understanding of the program content. Communication of mandatory information is coupled with tailored course content to meet the specific requirements of individuals and groups. Developing your personal confidence and the ability to successfully apply your newfound skills are two of our primary teaching objectives.